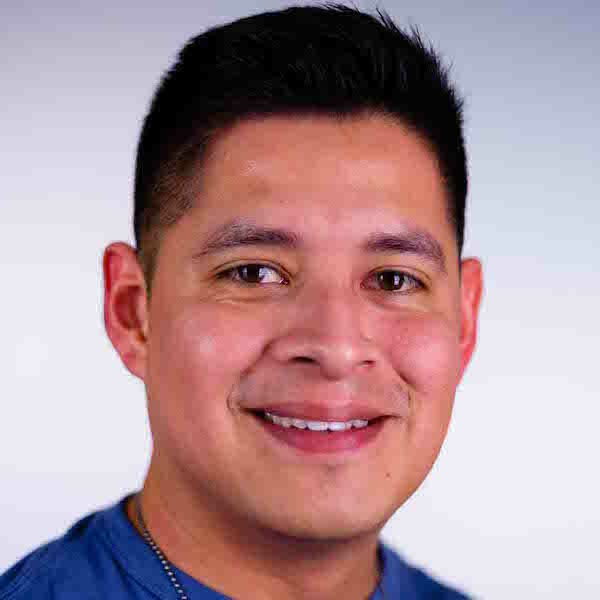 FERNANDO ALVAREZ (Stage Manager) graduated with his Bachelors in Theatre Education from University of Texas at El Paso. He is excited to be on the road for a third year with Second City’s Touring Company.. In Chicago, he completed a stage management internship at the Goodman Theatre for their production of Chinglish, stage-managed Family Devotions (Halceyon), Assisted Living (Profiles), L-Vis Live! (Victory Gardens), The Diary of Anne Frank (Metropolis Performing Arts Center), Hedwig and the Angry Inch (Haven Theatre), and assistant stage managed Be a Good Little Widow (Collaboractions), Reefer Madness and Pippin: A Bollywood Spectacular (Circle).